Privacy campaigners claimed in The Guardian newspaper that the bug was a "huge threat" to freedom of speech because it could be used by governments or law enforcement agencies to spy on people who thought they were communicating securely. 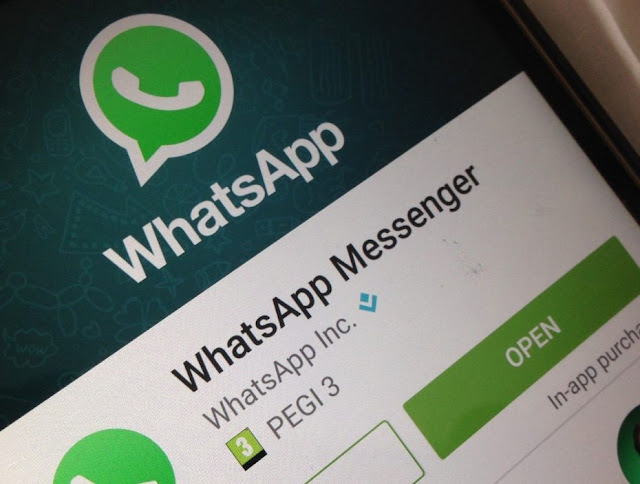 In a statement reacting to media stories about the research, WhatsApp said the bug was not a "backdoor" intentionally placed in its code that allowed governments to make the firm decrypt messages. "This claim is false," it said. "WhatsApp does not give governments a 'backdoor' into its systems and would fight any government request to create a backdoor." Zack Whittaker, security editor at ZDNet, said it was a "stupid and big bug" but played down its seriousness. The problem was "limited" in its scope, he said, adding that it probably emerged because of "bad coding or a favour to good user experience".